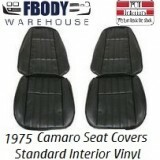 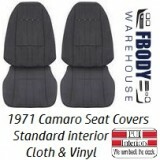 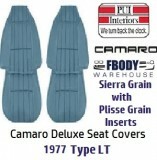 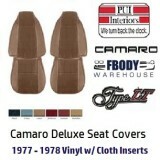 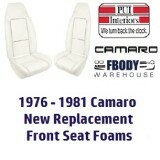 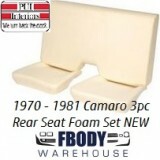 The 1974 - 1975 - 1976 - 1977 Camaro seats are easy to work on at home. 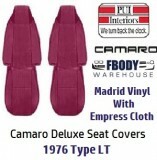 We have a 16 part video series to show you step by step hot to do it! 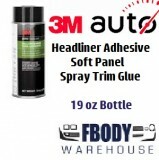 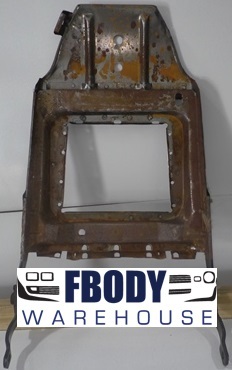 That being said we have all the parts you need, from the new replacement covers and foams, to the trim plastics and also the seat springs. 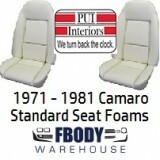 From standard seats to deluxe seat covers we have the PUI parts you need!